Proceeds will benefit the Operation Yellow Ribbon of South Jersey. 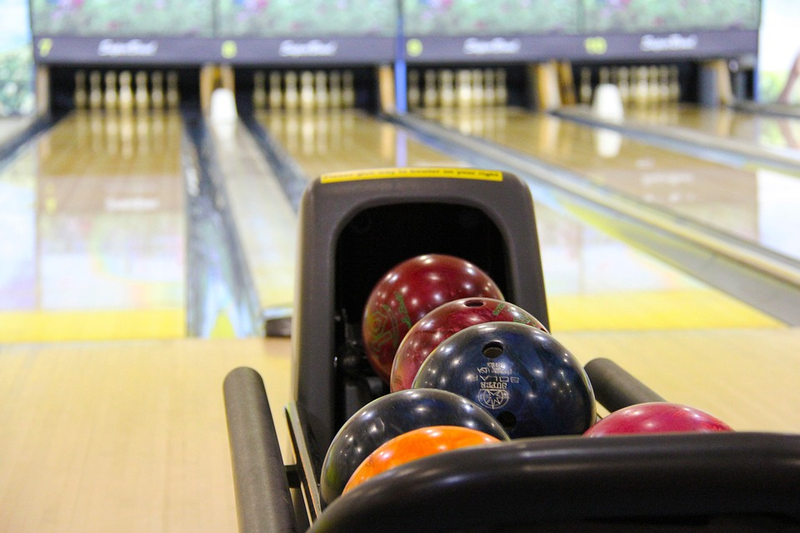 On Friday, April 20, the Voorhees Business Association is hosting its 6th Annual Bowling Fundraiser at the Big Event Entertainment Experience in Cherry Hill from 6 to 9 p.m. The event will raise money for the Operation Yellow Ribbon of South Jersey. Come on out with family, friends and co-workers for a night of bowling, networking and fun.